The theme for this year’s event is Books Light Up Our World… which got me thinking, what were the books that lit up my world as a kid? I guess this should come as no surprise. From an early age I identified with characters that challenged the norm or stereotypes. 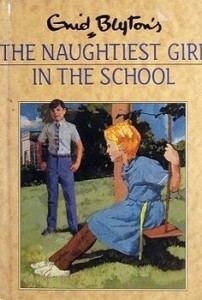 My nan gave me a copy of The Naughtiest Girl in the School when I began to tire of Blyton’s daintier tales featuring forest creatures and tea parties. Elizabeth Allen (the naughtiest girl) was rude and spoilt, but she stood up for herself and challenged authority which lit a little fire in my seven-year-old belly. I love all of Roald Dahl’s books and, as an adult, I’d say Matilda is my favourite. 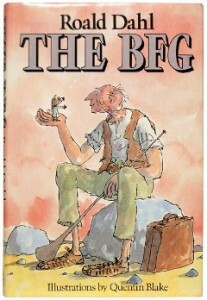 But, as a kid, I was all about the BFG. It was the first story I’d come across that mentioned farts and burps – so risqué, particularly as my Year 2 teacher read those chapters aloud. Content like that can sometimes be criticised in the modern children’s literary world as crass or gratuitous, but any story that truly connects with a kid and makes them feel something deserves praise in my book. In the BFG’s case, it had my fellow classmates and I doubled over with laughter. 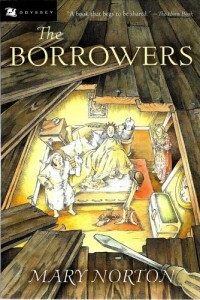 Fantasy was never my genre of choice, but there was something about The Borrowers that had me hooked from the first word. Perhaps the stories were told so well that I believed they were real and that there actually could be tiny people living below the floorboards of my house. My dad borrowed The Borrowers Almanac (all five novels in The Borrowers series) from the Bathurst library for me when I was about 10 and I read it from cover to cover within a week (it was a thick, heavy book). 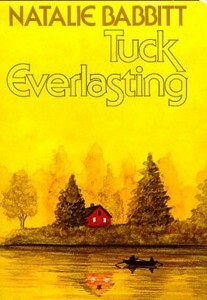 The first book that made me cry – big, fat, proper rolling tears. It was also the first novel I was assigned to read as a high school student. I was in Year 7 (12 years old) and not entirely happy about being forced to read a book that wasn’t my choosing. I left the chore until a day before we were due to have read it, and I finished it in one night. I was a mess and didn’t want to hand the book back. Robin Klein is a genius. It was hard to narrow down my favourite for this list – I adored All in the Blue Unclouded Weather and Came Back to Show You I Could Fly – but Penny Pollard’s Diary is where I began my obsession with Klein’s books. 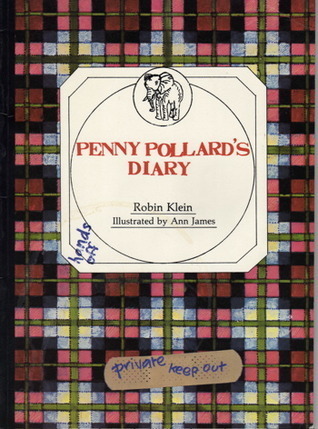 There have been so many diary-style children’s books published since (and probably a few before), but none in my opinion have compared to Penny Pollard’s Diary. I read recently that Robin Klein was born in Kempsey which made me kind of proud because I attended primary school in a nearby small town – they should build some sort of monument in her honour (if they haven’t already). There are obviously more, but I’d be here all night if I kept going. I’d love to hear – what were the books that lit up your world when you were a child?